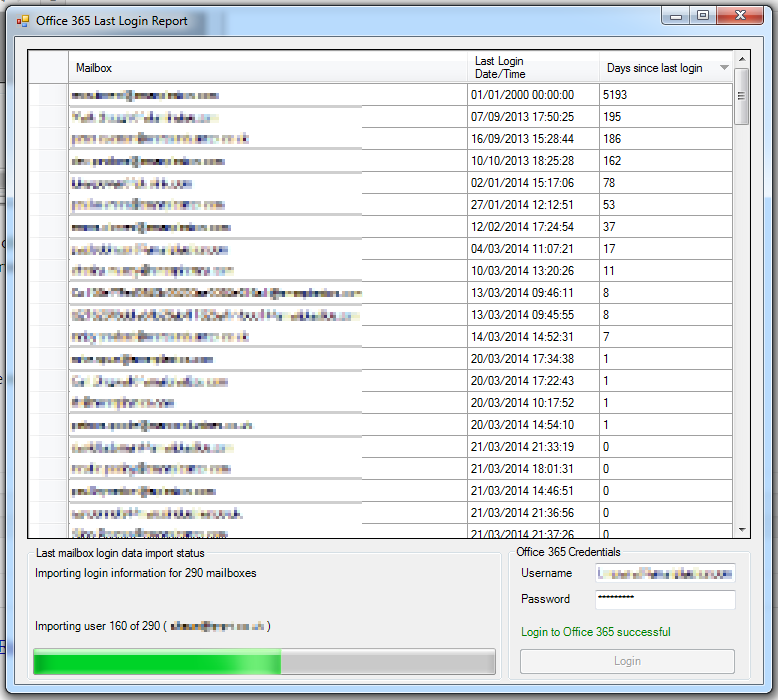 I’ve been wanting an excuse to try developing a GUI in power shell for a while so decided to put together this front end which will check the Office 365 last logon date and time for all users and quickly enable you to see which Office 365 Accounts are inactive. 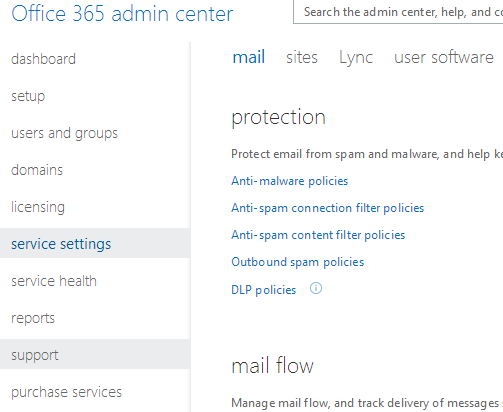 Enter your Office 365 username and Password and click “Login”. Review all of your inactive accounts! You can sort the list by the last logon date and time or the number of days since last logon by clicking on the column headers. If the user has never logged in they have their last logon date set to 01/01/2000. 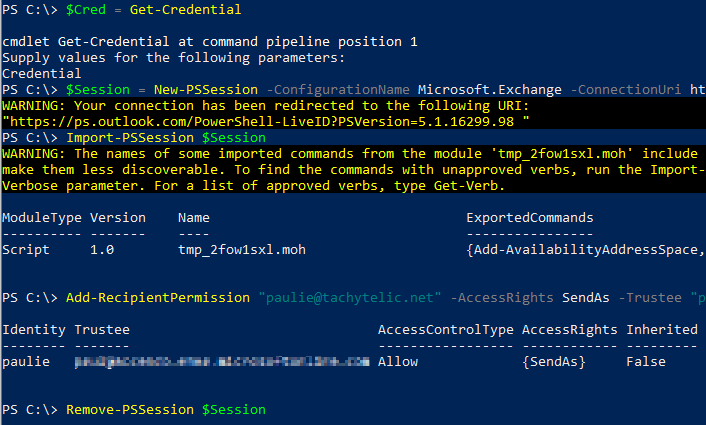 This script makes things a little easier than getting too deeply involved in Powershell to discover this useful information. Windows 7 is a requirement for Office 2013, so what if you want to connect a Windows XP or Vista user to Office 365? You may have come up against the problem of signing up or wanting to sign up to Office 365 but having some users stuck on Windows XP or Vista. 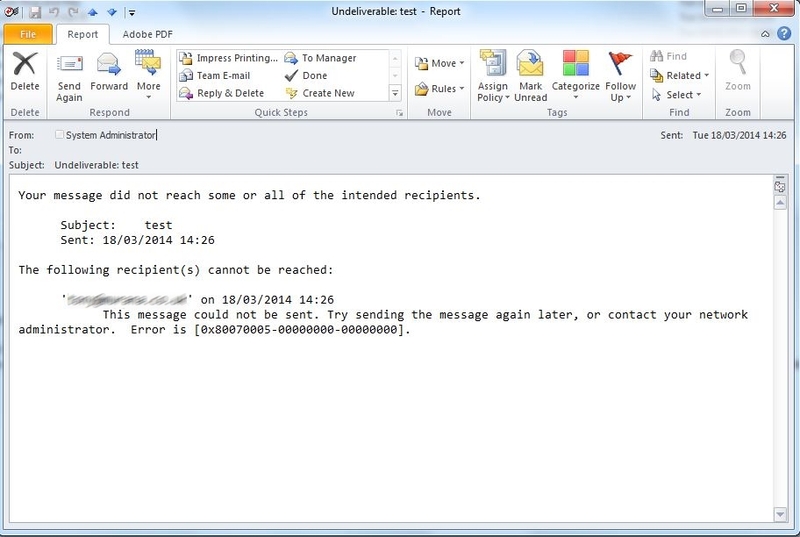 As Office 2013 is not supported on Windows XP or Vista you may feel like you are stuck. 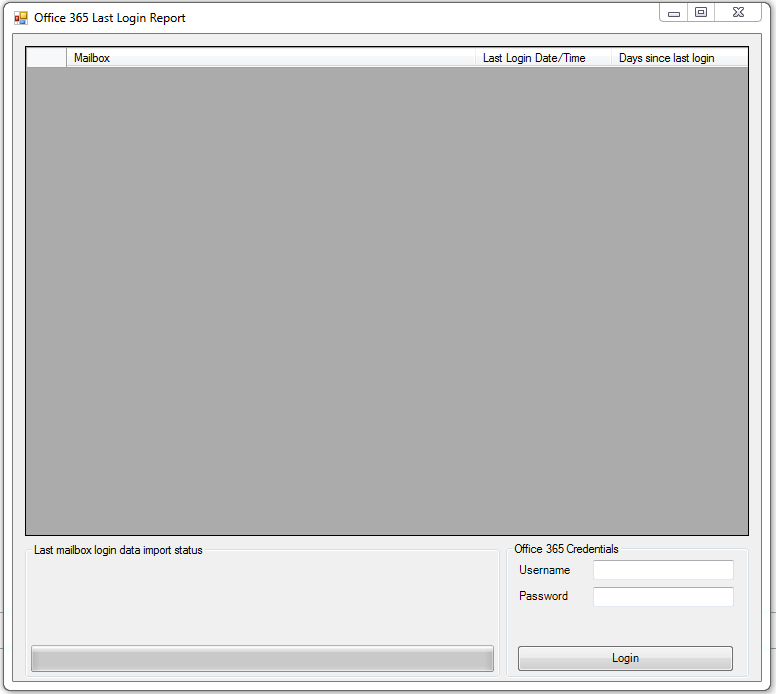 Office 2010 does work with Windows XP and Vista but it can be difficult to get hold of and buying an old version of Office if you can even find it is not ideal. 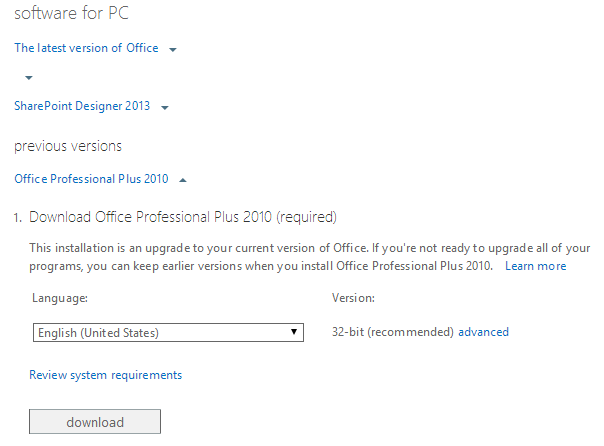 This has been a small stumbling block for me with a few customers until recently when I realized that Office 2010 is actually available to download and install from the Office 365 portal! Click on “User Software” and you under the section “software for PC” you should see a “previous versions” heading. Although support for Windows XP is ending soon, this may still be very useful for some environments. This option enables users in mixed environments to connect to 365 platform during the transition to newer operating system platforms. This is a very handy feature which is too well hidden in my opinion and actually very useful.